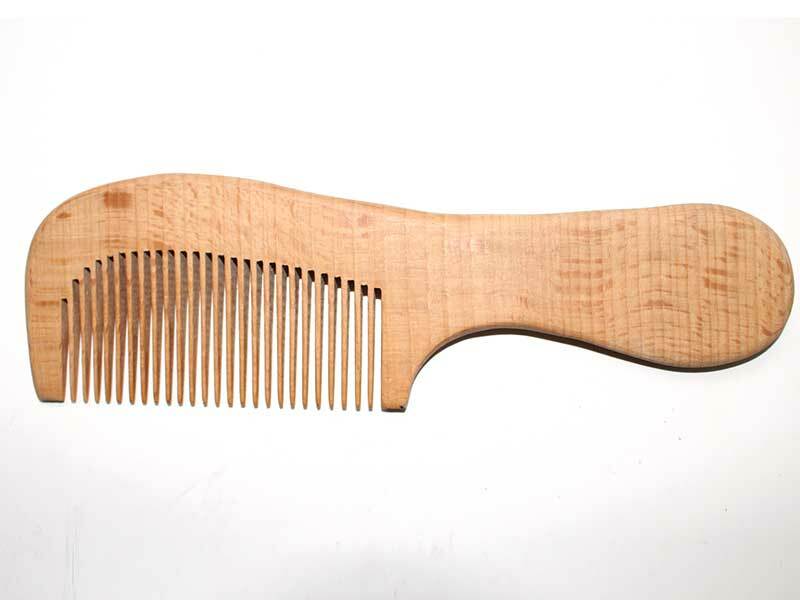 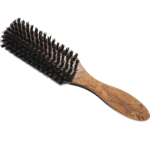 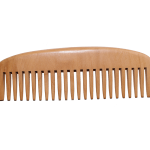 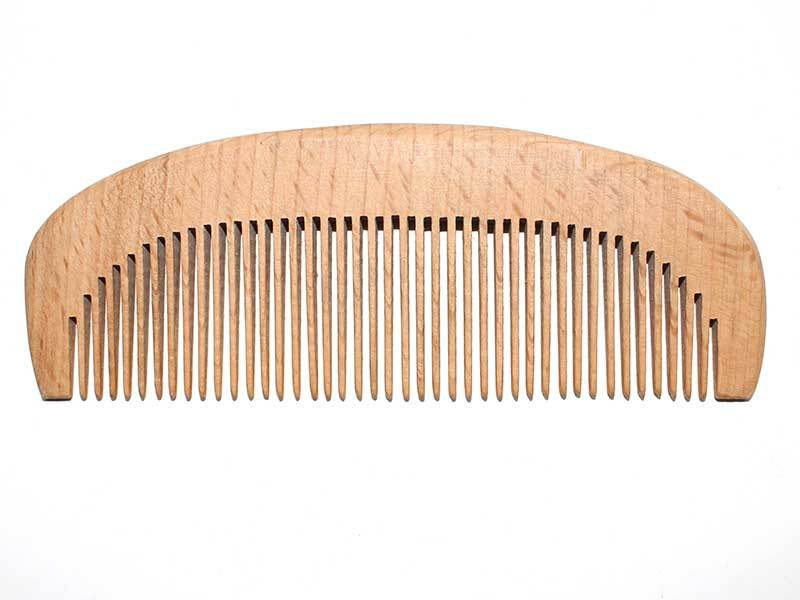 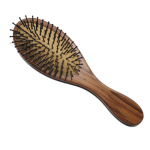 Natural Health Pear Wooden Hair Comb is made of natural pear wood. 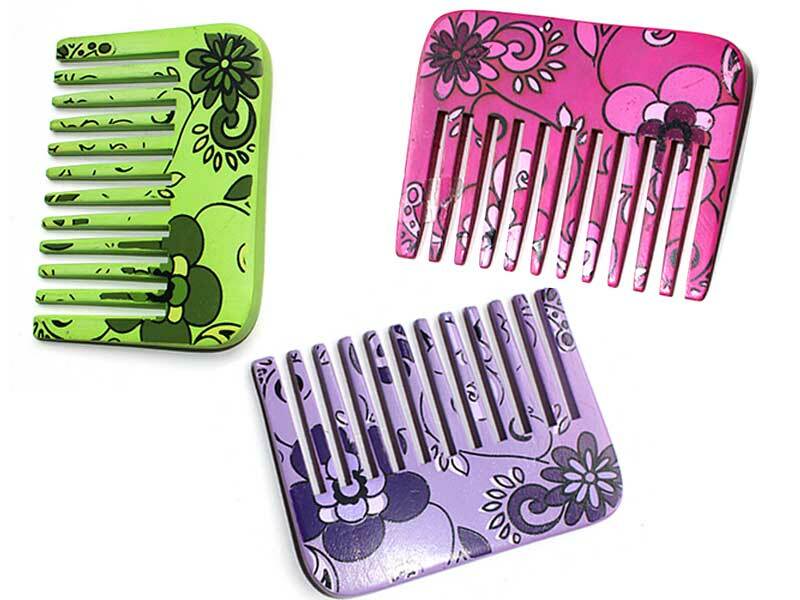 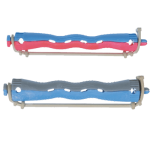 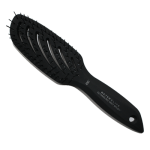 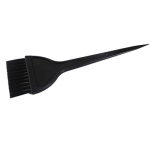 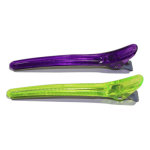 Go Crazy on your hair with this comb and never worry about causing Static. 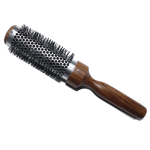 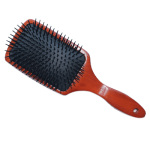 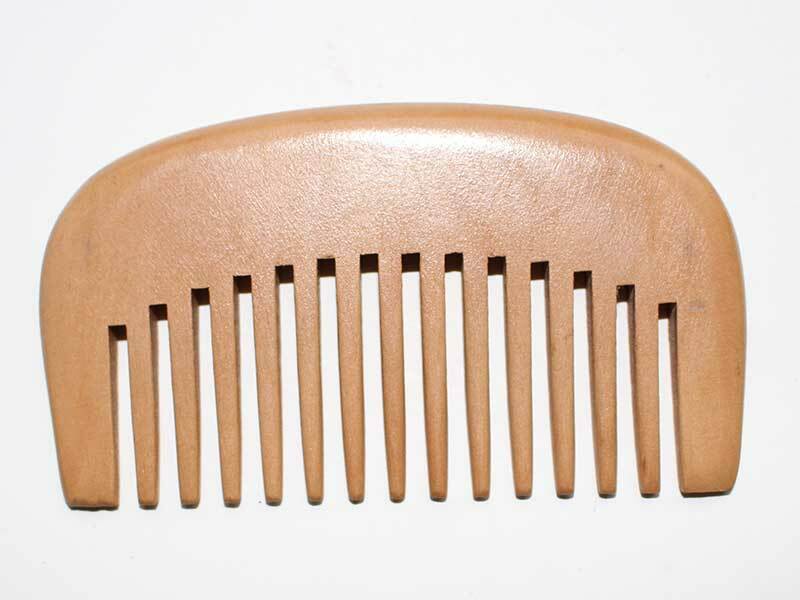 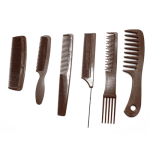 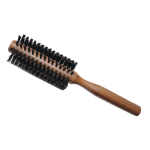 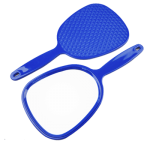 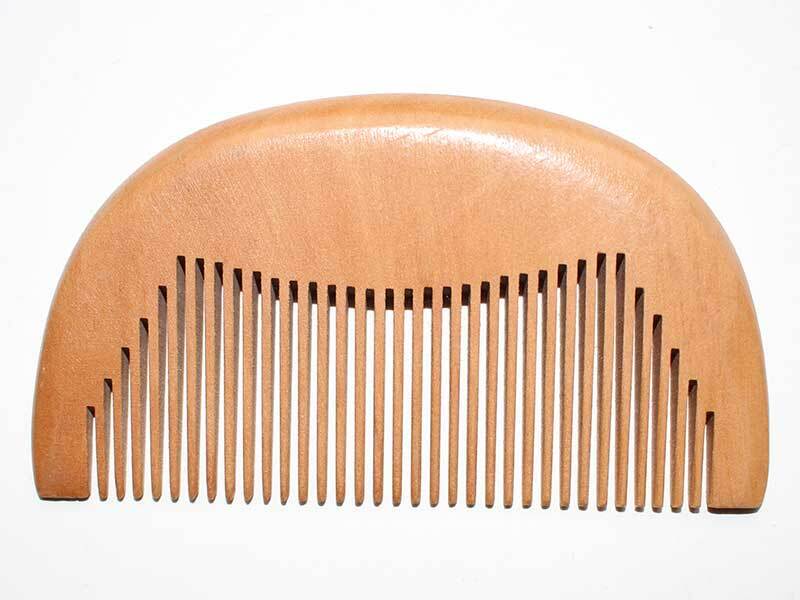 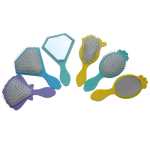 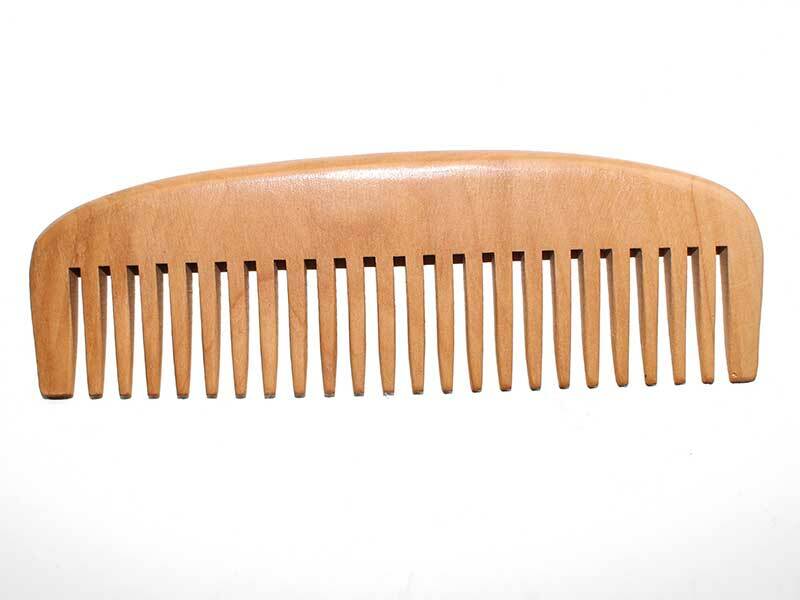 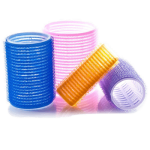 Wooden hair comb is a healthy tool for hair care, natural wood material makes it no harm to your hair skin.Toothed design helps to comb evenly in daily life.